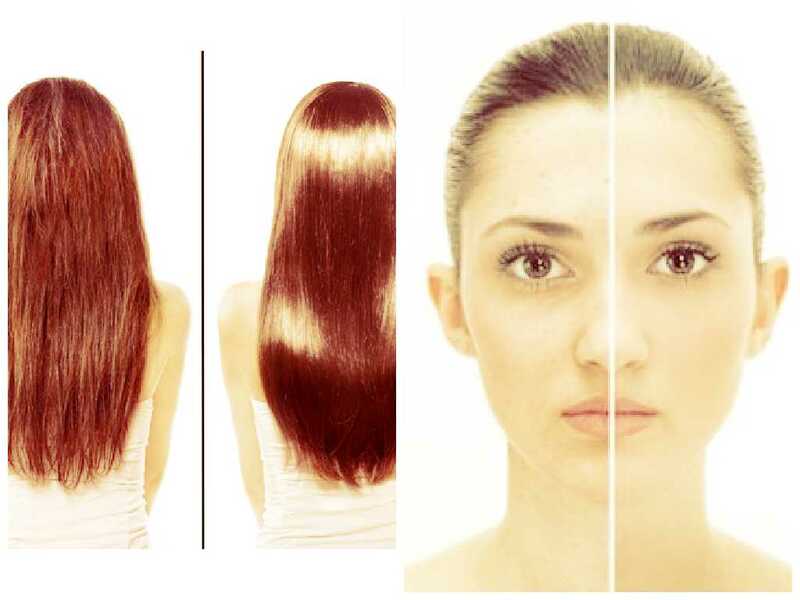 Many people nowadays experience many hair related problems like hair fall, hair thinning, split end, dandruff, dryness etc. Among these hair problems, hair loss is a common issue that affects many men, women, and children. At least half of adults both men and women experience hair loss or thinning at any given point of time, and many men become bald as they age. This kind of hair loss is different than the everyday loss you experience while shampooing or styling your hair. A person loses an average of 100 hairs every day. If you lose more than this, then it becomes a matter of concern and needs treatment. In many hair loss cases, the hair doesn’t grow back. If you are experiencing excessive hair fall or if your hair is falling in patches then you should consult a doctor immediately. A doctor will be able to identify the causes and conditions and will offer you with treatment options. Hair loss may be short-term or permanent, and it can be caused due to various reasons. The most common type of hair loss in men is pattern baldness, often known as androgenetic alopecia. With this kind of baldness men initially lose hair in the front, crown, and sides of the hairline, and may become totally bald. While females are more prone to suffer thinning at the top and front of the head. This type of hair loss is genetic and is typically permanent. However, numerous treatments are available that may help repair and grow your hair back. 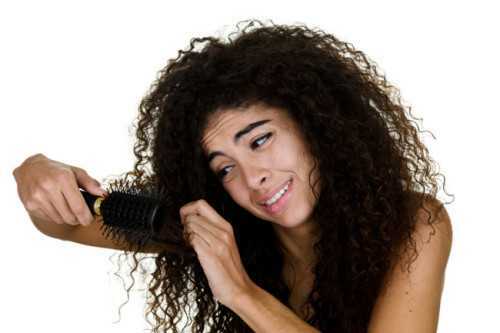 Stress is another reason for hair loss. The hair fall caused due to stress is called telogen effluvium. This type of hair fall can be generated by childbirth, serious surgery, illness, psychological stress, and many other factors. 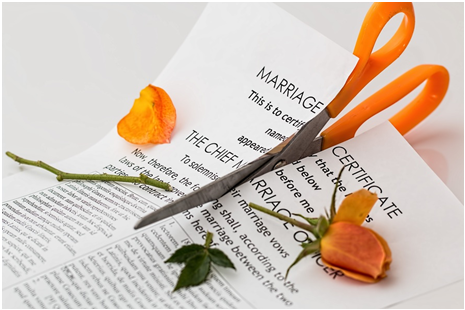 You may not lose hair for three to six months after the stressful occurrence, so you may not understand the connection between the two events. However, in this type of hair fall, hair usually regrows within several months. Many people experience a temporary form of hair loss called Alopecia areata. In this hair loss, you will lose even, round patches of hair from the scalp. This is an inherited condition which can influence children or adults. There is no cure to this hair problem but treatment sometimes helps to avoid it. You can also experience temporary hair loss due to hormonal changes and imbalances. You may experience this due to pregnancy, childbirth, stop taking birth control pills or the start of menopause. The thyroid gland aids control hormone levels in our body. If the gland stops functioning properly, we may experience hair fall. If our immune system is weak, it attacks the hair follicles making us lose smooth and roundish patches of hair loss. Infections in the scalp can make you lose hair. Ringworm can attack the hair and skin of your scalp, resulting hair loss. 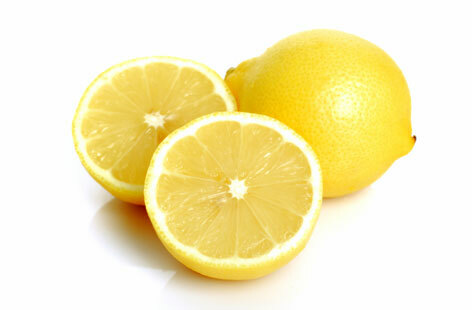 Once the infections are treated completely, your hair regrows and repair. Diseases like lichen planus and some types of lupus can cause scarring further resulting in permanent hair loss where the scars occur. If you experience a sudden physical or emotional shock, it may lead to thinning of hair after a few months from the occurrence. 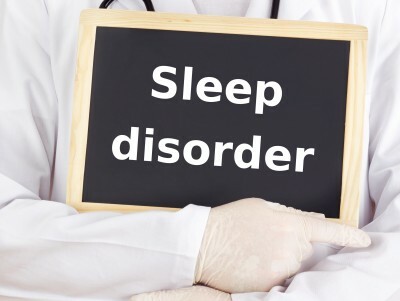 For example, you lose excessive weight; suffer from high fever or emotional shock like a sudden death in the family. All such incidents may lead to hair fall. It is a mental illness in which people have strong and irresistible feeling to pull out their hair. In this condition person pull their hair from either their scalp, their eyebrows or other areas of the body. Hair pulling from the scalp often results irregular bald spots on the head. Tight hair styles like pigtails or cornrows can also lead to hair thinning as because in these hairstyles, your hair get pulled strongly. Continuous hair loss is generally a result of an underlying health issue. It is important to seek help from a doctor or dermatologist who can identify the cause of your hair loss through a physical examination and your health history. In some cases, simple changes in your diet can help, along with switching prescribed medications. If you are suspected to have autoimmune or skin disease, the dermatologist might ask to take a biopsy of the scalp skin. In this, a small area of your scalp skin is removed with utmost care for laboratory testing. However, you should remember that hair growth is a complex and time taking process, so it may take time to identify the actual causes of hair thinning or loss. 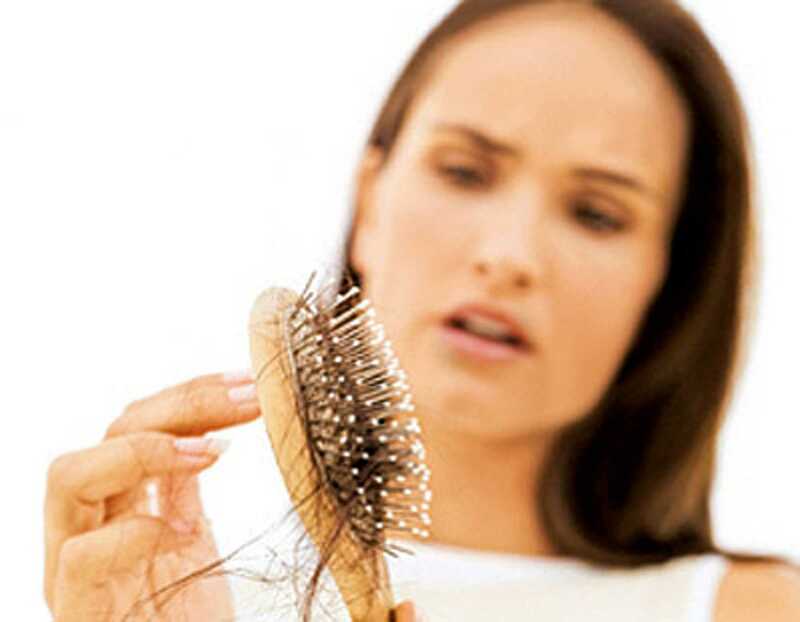 Sometimes, medications fail to stop hair loss. If you cannot prevent hair fall with medication then you can opt for the surgical procedures to treat hair thinning or baldness. You can go for the hair transplant survey that involves transplanting small plugs of skin with a few hairs in the bald parts of the scalp. This treatment works wonder for the people who suffer from genetic baldness. You may need multiple surgery since this type of hair loss is progressive. You can also opt for scalp reduction treatment in which your scalp is reduced by removing the part of scalp that lacks hair and is closed with a piece of the scalp that has hair. If you are experiencing normal hair falls than you can avoid this with some simple changes in your food habit and lifestyle. Eating healthy food rich in vitamins and minerals combined with a regular exercise regime, you can stop hair loss or damage.